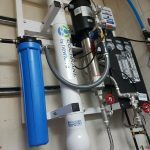 Refreshing Clean Drinking Water Right at your Tap! 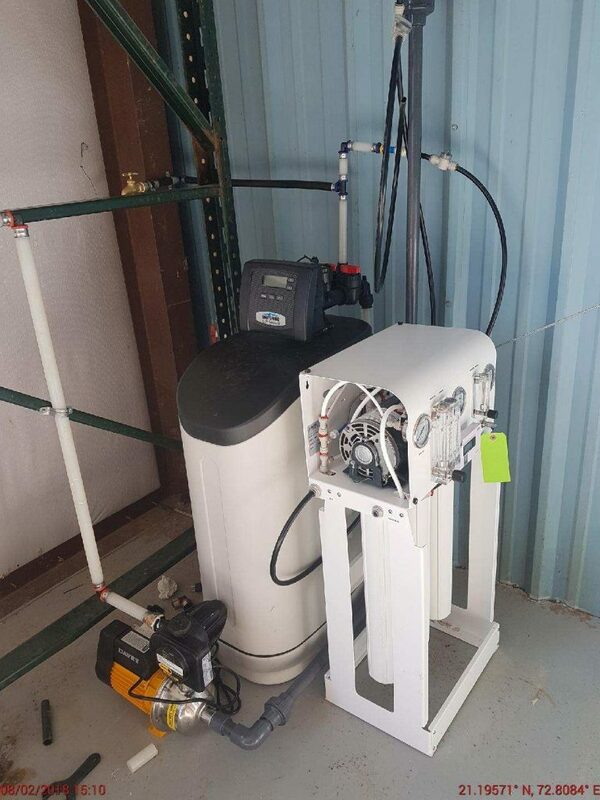 The Advanced Water Reverse Osmosis System is designed to provide your family with the cleanest and healthiest water possible. 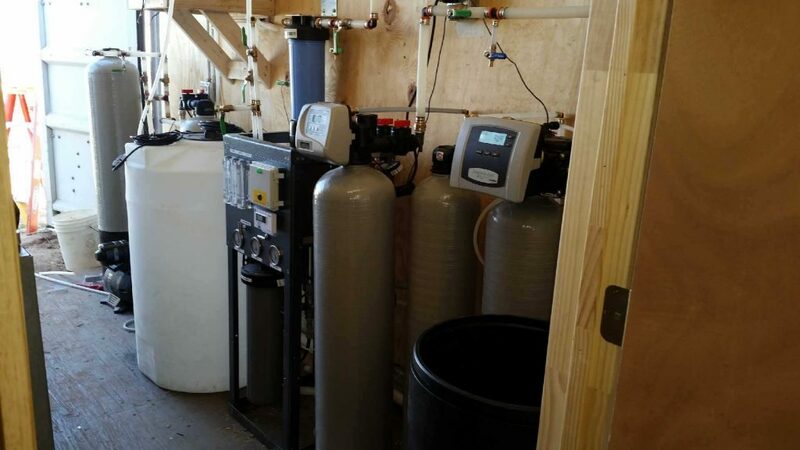 Our reverse osmosis system is available for both municipal and private water supplies. 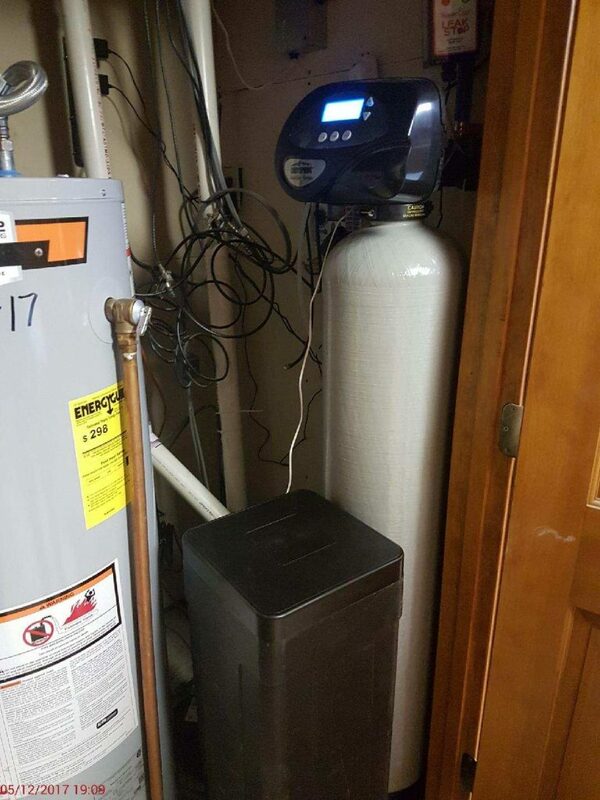 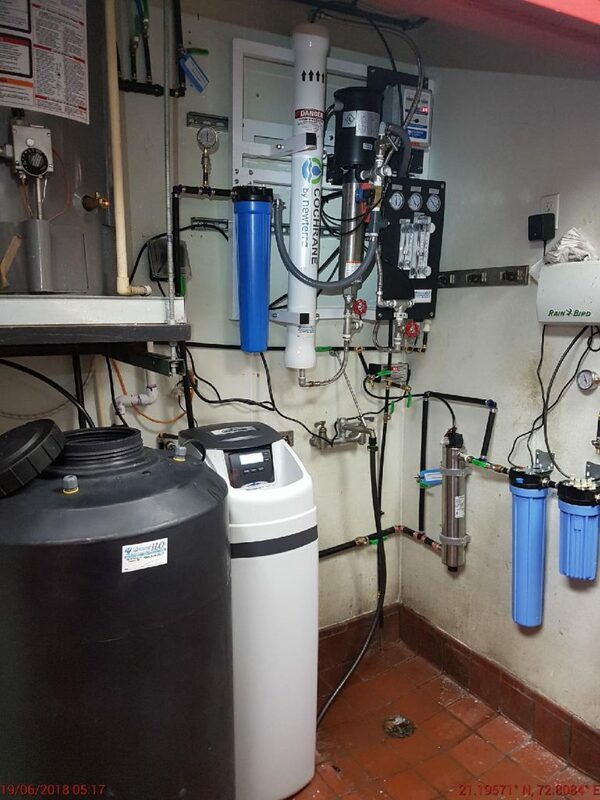 Our reverse osmosis system cleans ordinary household water to reduce unwanted contaminants. 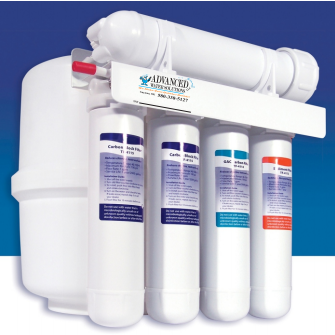 • Quick change filter cartridges for easy installation and service. 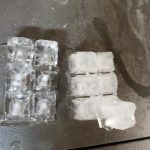 So no spills and no mess! 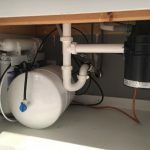 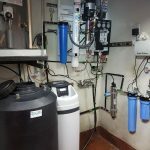 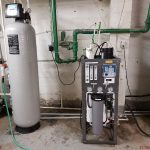 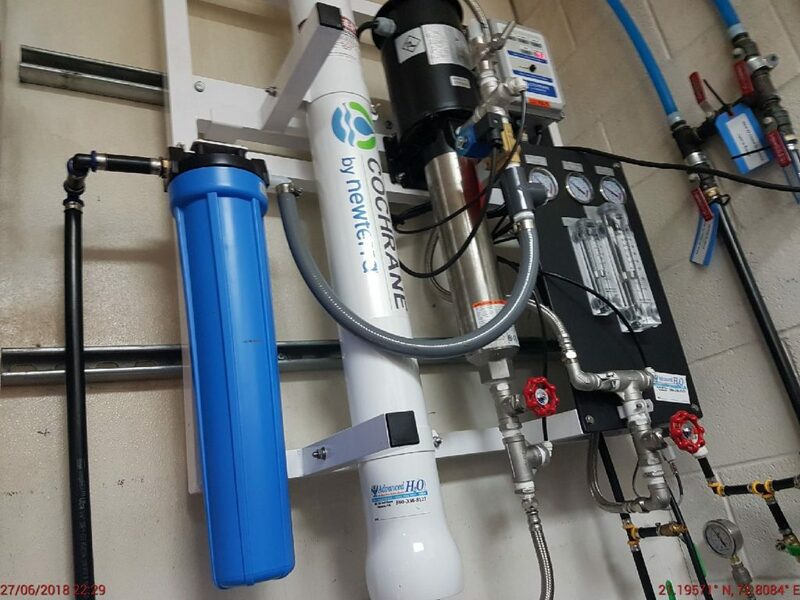 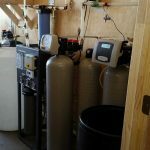 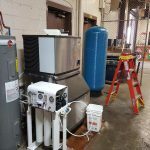 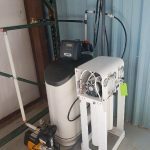 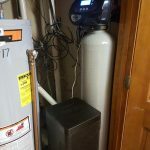 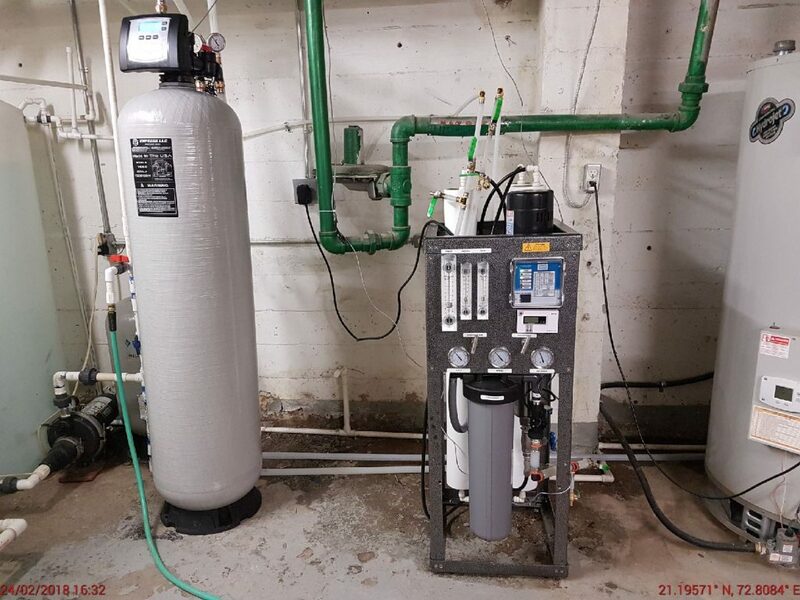 All Reverse Osmosis systems are designed for use with water that is reasonably free of contaminates that can clog or damage the microscopic filters of the reverse osmosis system. 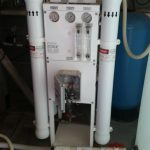 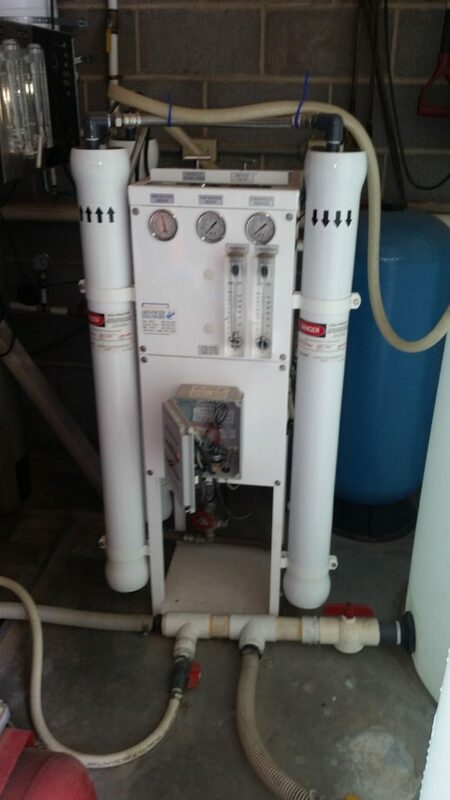 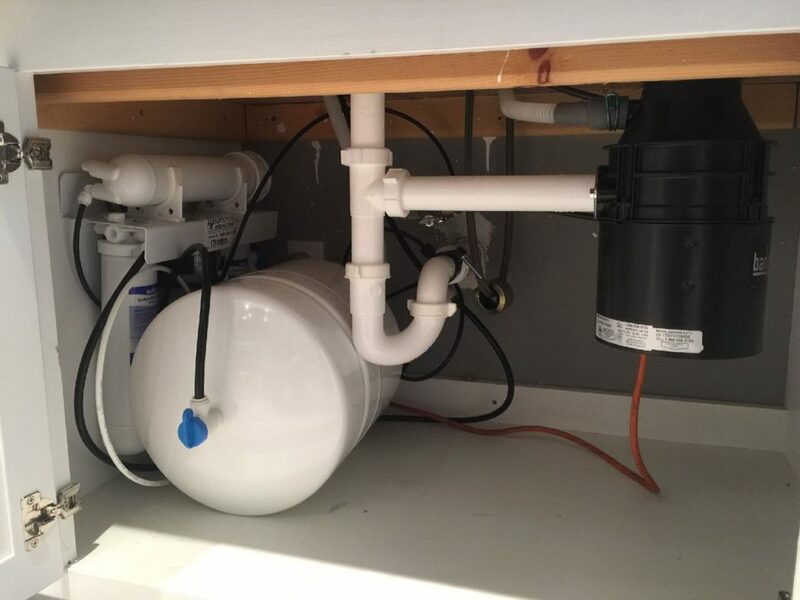 Let us test your water quality to determine the best reverse osmosis system for your home. 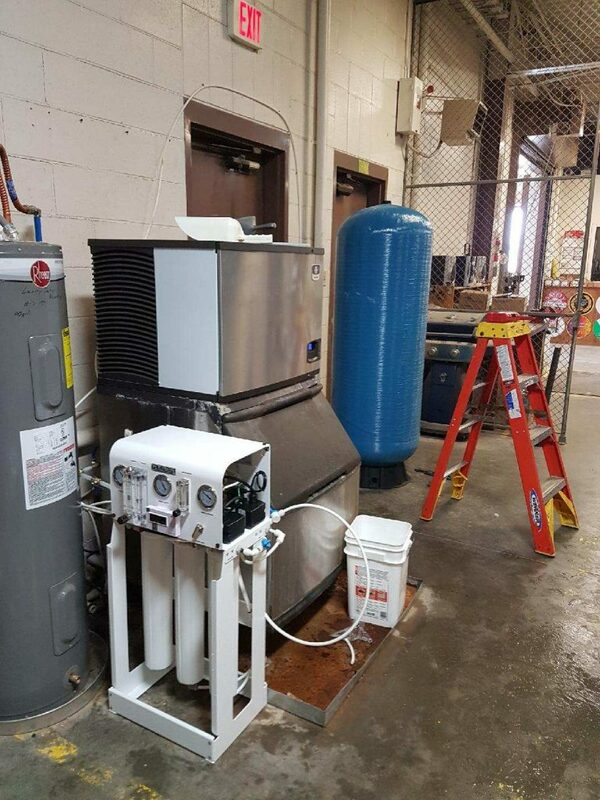 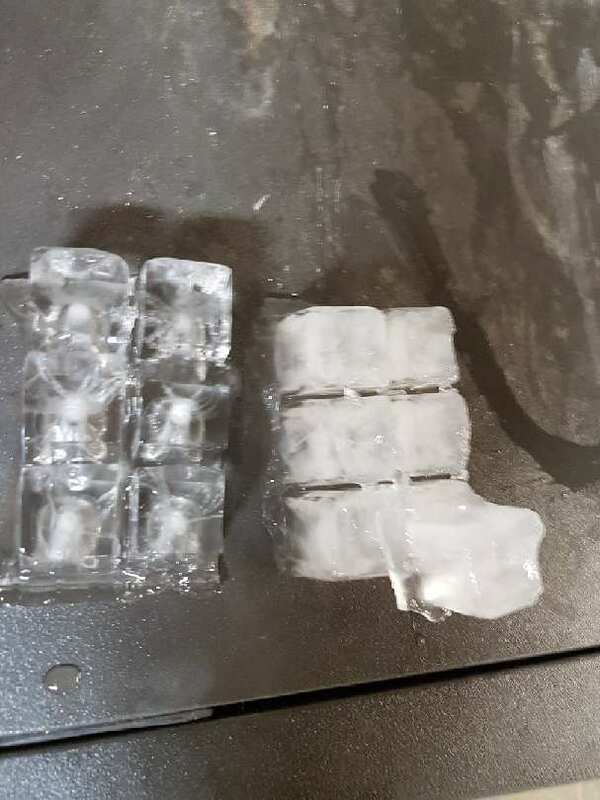 Ice Made After and Before Commercial Reverse Osmosis System Install.